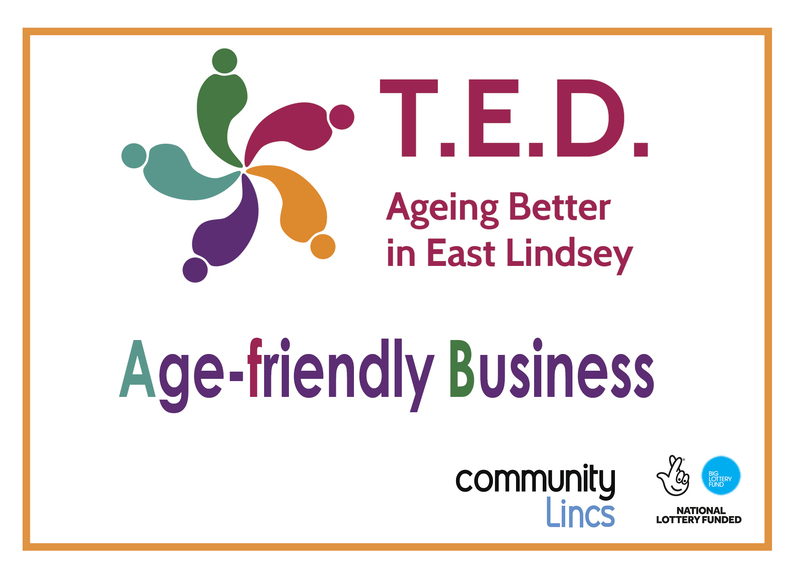 Age friendly businesses in East Lindsey | T.E.D. Do you want to be known in your local area as ‘Age friendly’ and be recognised for providing an excellent service and environment for older customers? Or do you use a local business that provides outstanding service and want to let others know? The T.E.D. Age friendly Business award gives customers the confidence to know that businesses meet a range of criteria, from a clutter free environment to excellent customer service. The T.E.D. Age friendly Business Coordinator will discuss the criteria for achieving the award with the business. The T.E.D. Age friendly Business Coordinator will discuss their findings with the business and collect additional information. All evidence will be submitted to the T.E.D. Project Manager for objective assessment. The business will be informed of the result and given feedback. Successful businesses will receive the T.E.D. Age friendly Business certificate and window sticker. 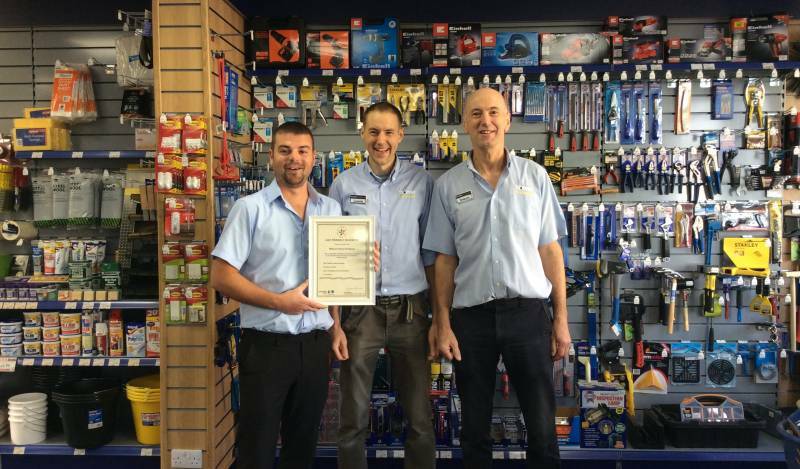 Ongoing mystery shops will ensure that the award standards are maintained. By participating in our ‘Age friendly’ Business accreditation you can stand out in your area and let your local community know that you value older people and want to help foster a positive view of ageing.